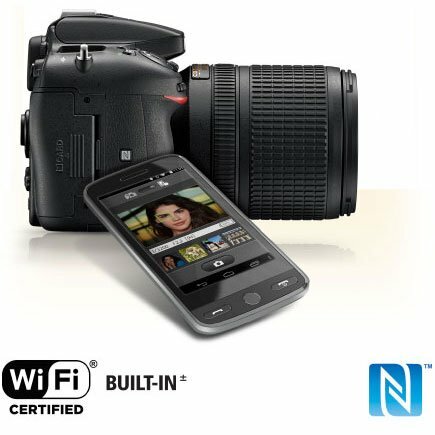 Two other new features of note are 60p video (with Flat Picture Control, also available for stills) and Wi-Fi. 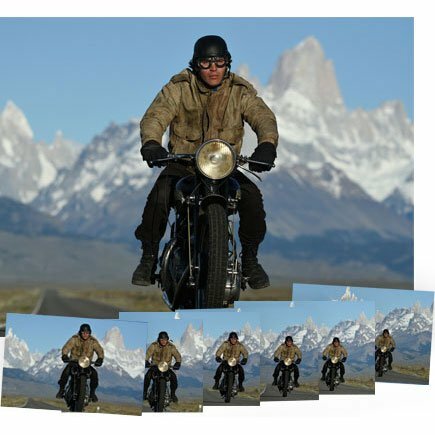 While the addition of 60p video is nice, it’s only available in 1.3x crop mode. 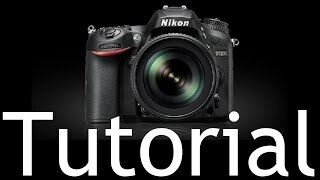 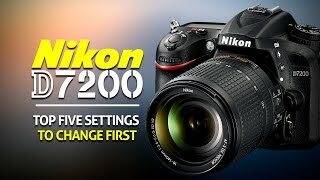 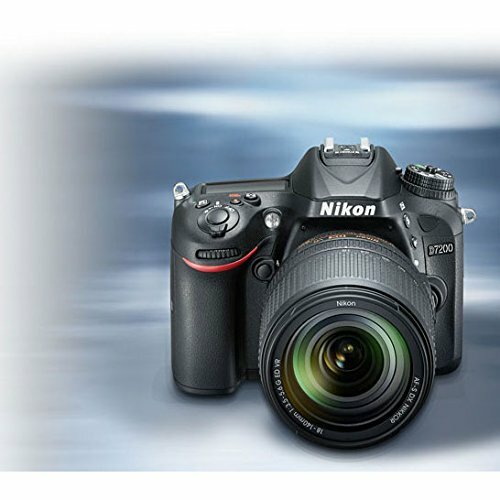 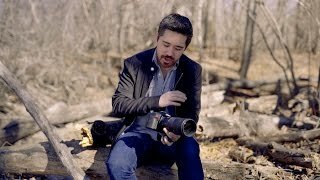 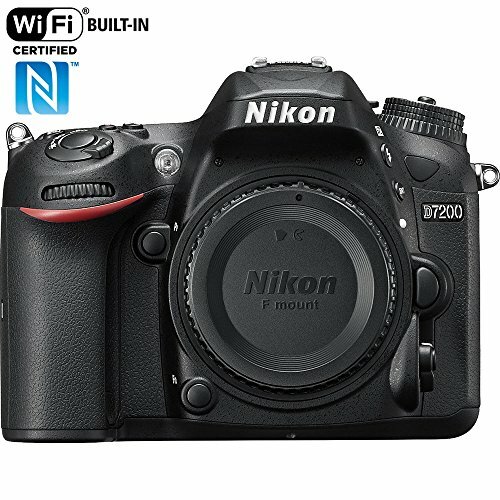 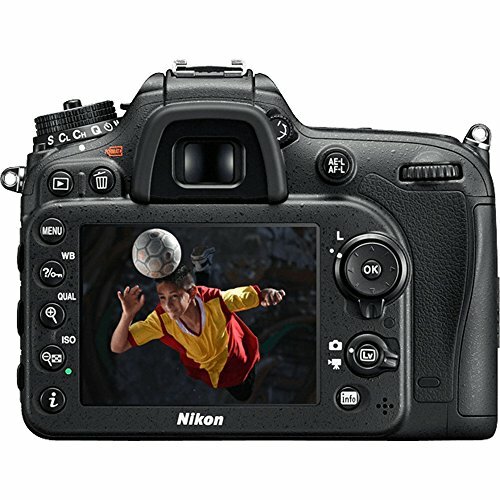 The D7200 also has Wi-Fi with NFC, which Nikon has branded ‚SnapBridge‘, which allows for remote camera control and image transfer.